Relating to heat or temperature. Relating to heat or temperature. The thermal properties of a substance are those that describe how well it conducts and radiates heat, or how much energy it takes to raise a given amount of the substance by a certain temperature. 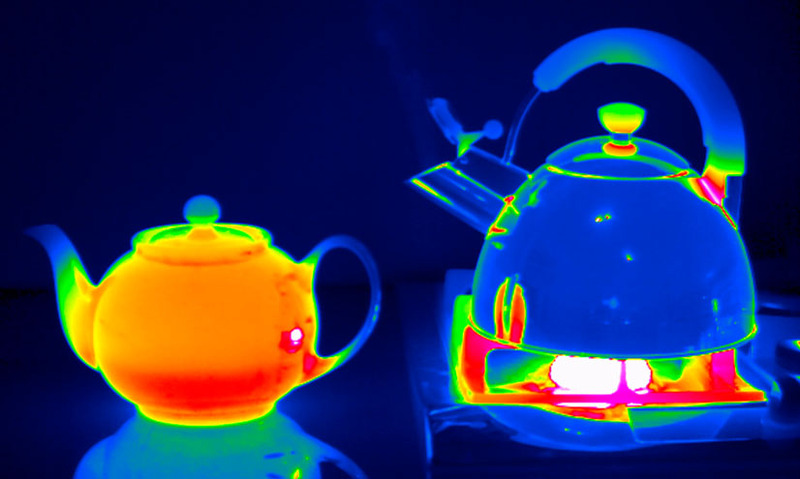 The thermal properties of a substance are those that describe how well it conducts and radiates heat, or how much energy it takes to raise a given amount of the substance by a certain temperature.